I don’t have the time. It’s too expensive. 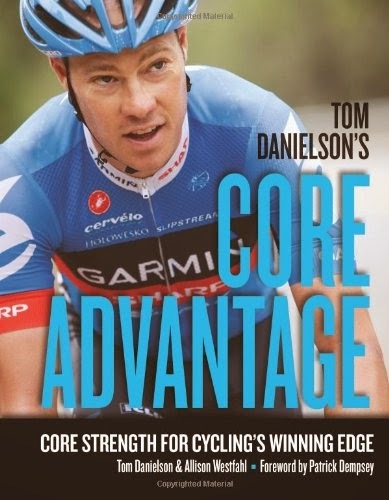 It wouldn't make that much of a difference for a cyclist like me - I’m not into racing. These are just a few of the excuses I have been using to convince myself not to get a professional bike fit done over the last few seasons - ignoring the countless counter arguments from riders both faster, and slower than me (there actually are a few). Well, the excuses are officially over. 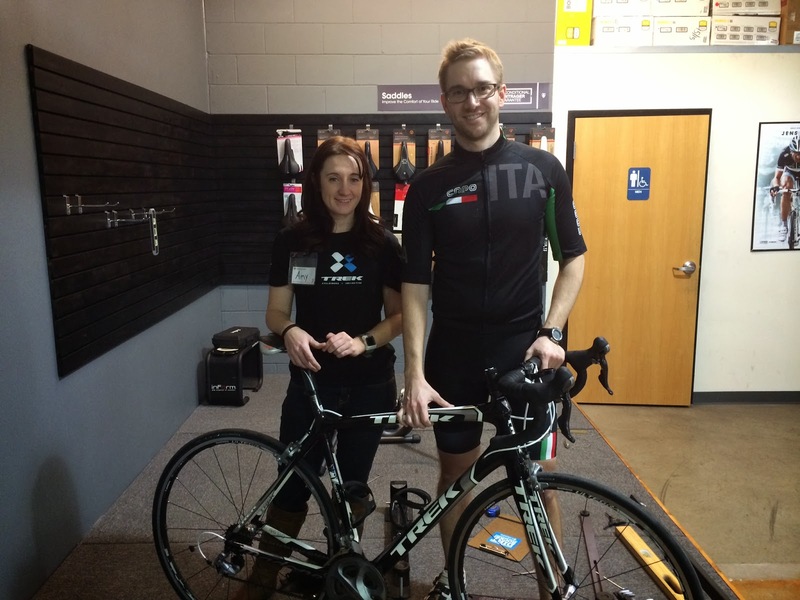 I recently visited my home shop (where I used to work in college), The Trek Bicycle Store of Omaha, and did what needed to be done to address some nagging knee and back pain that flares up quite a bit during the season. 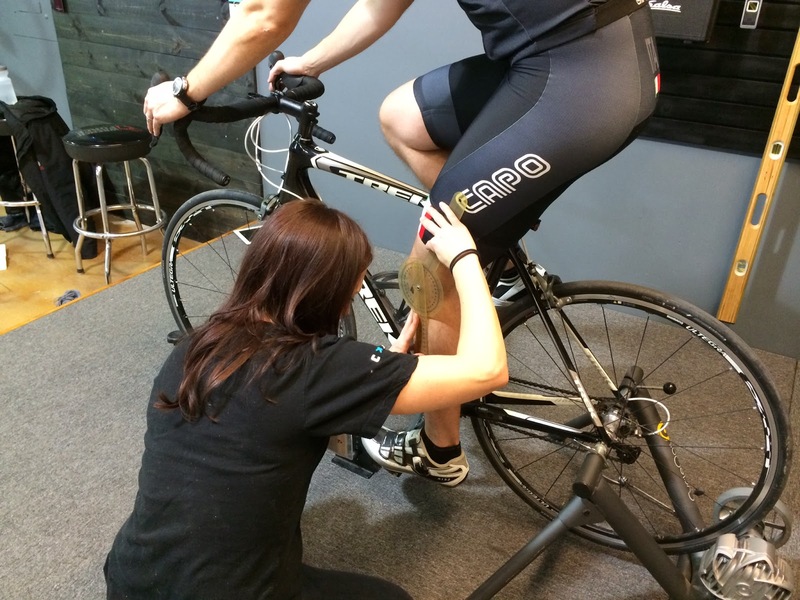 The shop has doubled down on its professional bike fit offerings lately - dedicating an exclusive space and offering the services of very talented fit specialists - including Amy Collison, a practicing physical therapist and all-around strong rider. 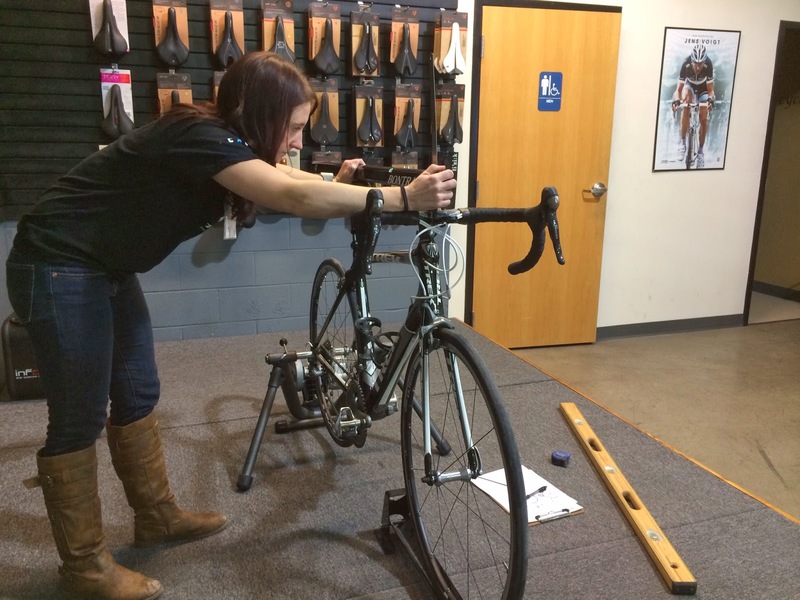 Check out Amy's blog The Cycle Therapist for more insight on good form and how to address some common issues faced by riders of all levels. 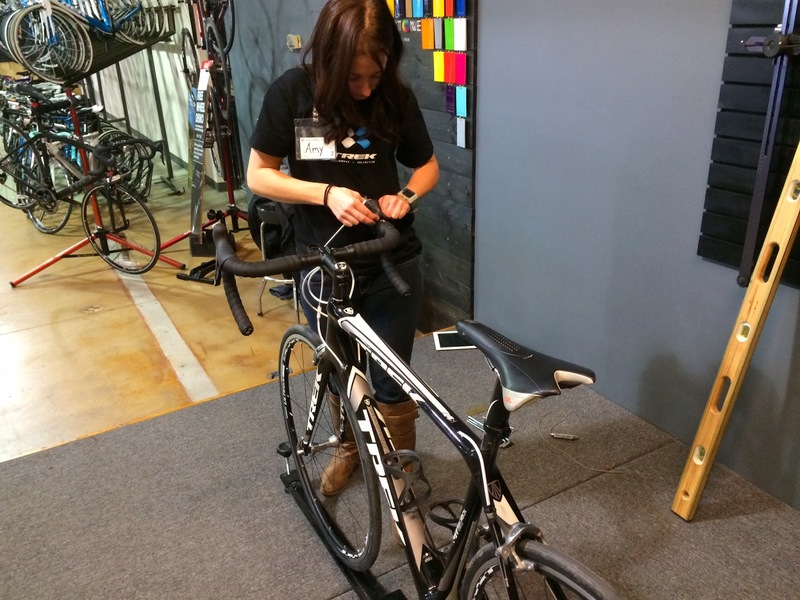 After my bike was set up, Amy went to work taking detailed measurements of my pre-fit setup, including saddle height, model, size, setback, saddle to bar drop, and a whole host of other figures. She explained that by doing so, she would be able to show a visualization of the changes, and if things were to go wrong for some reason, we could revert to the original numbers. Jens keeping watch over the process. 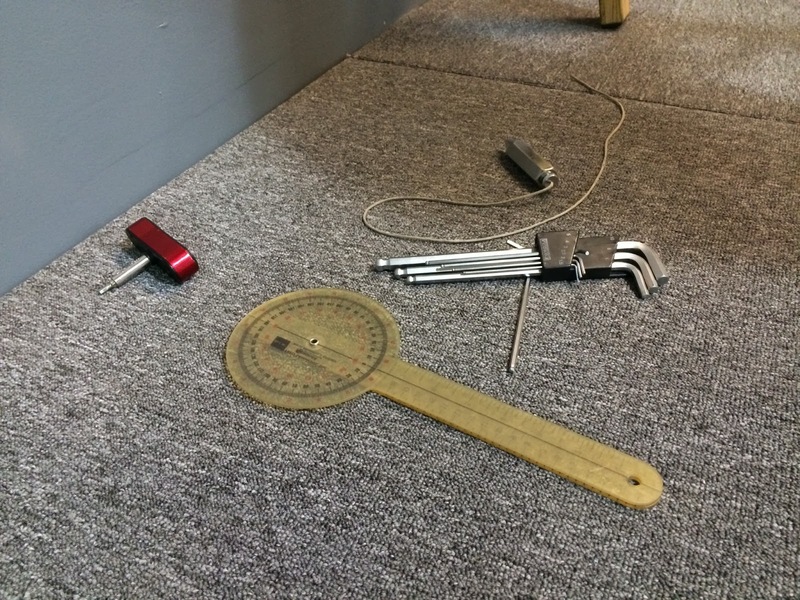 Just a few torture devices, I mean tools of the trade. You don't really know where you're going until you know where you've been. We started out by walking through my past injuries and weaknesses - the car, the back, the knee... all of those fun things (I'm only 30, but most would think I'm 65 the way I complain - sorry in advance for any violins you hear). Instead of just documenting, I could tell Amy was really trying to figure out all of the pieces that may contribute to my broken puzzle. Next came a few humbling displays of my lack of flexibility and a survey of my posture and spinal structure. 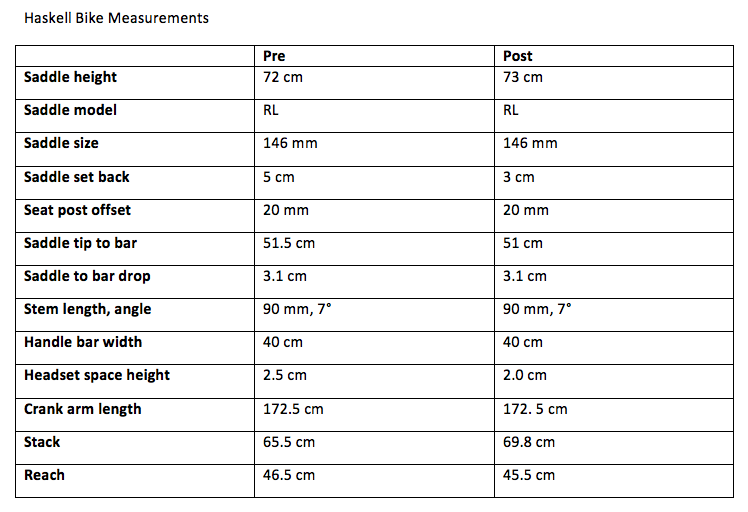 Again, more measurements and documentation. I fully expected to get a bad report on flexibility and posture, but instead she told me I was fairly, “unremarkable.” Which I will take. I think. 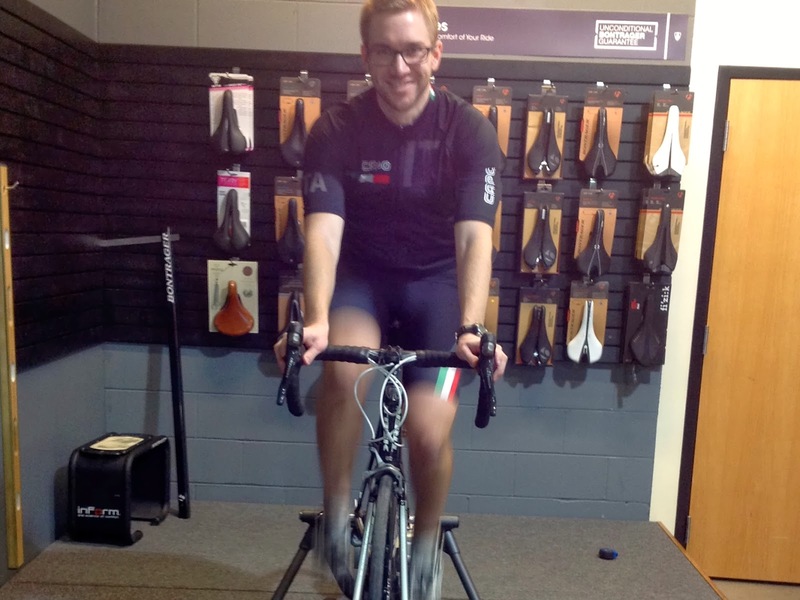 After the interview it was time to jump on the bike and spin for a bit. 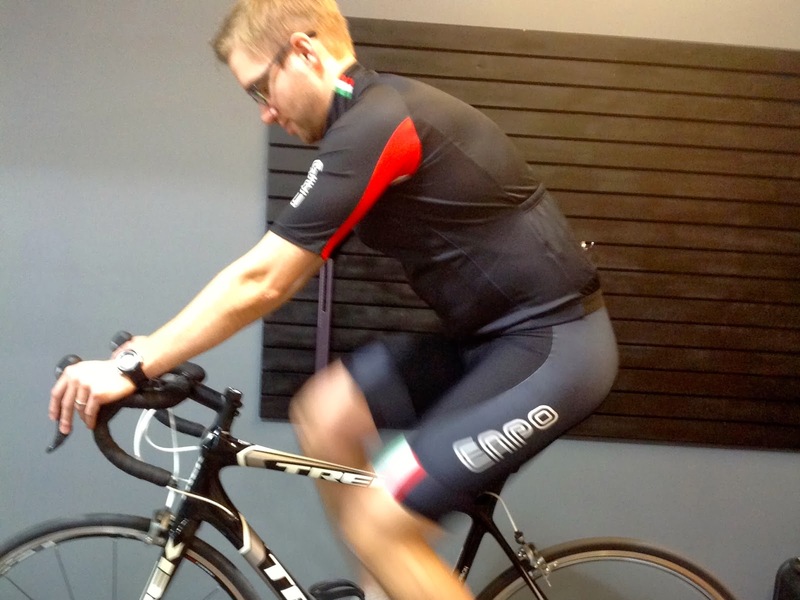 More measurements, this time of the angles of bend in my elbows and knees in the position I normally ride in. Amy noticed right away that I was not riding comfortably on the hoods. It was actually something I had tried to address myself mid fall with a switch to a shorter stem, but still was not quite there. What I did have was a strange bend in my wrists (you want a neutral position) and too much pressure on my hands. Do my wrists look in pain to anyone else? My cleats seemed to be positioned pretty well, so no real changes there. But, she did notice that I had quite a bit of room for improvement in the bend of my knees. I had too much, which she believed could have contributed to my knee pain. She also wasn’t happy with my cockpit setup, so I jumped off the bike to let her get started with some preliminary adjustments. A better look at the shop's fit studio. Now, about an hour and half in (of the scheduled two hour fit), Amy asked if I had a hard stop. I was impressed that she more concerned with getting things right than meeting deadlines. She explained that one change can often impact another area, so the process can take some extra time when trying to dial the fit in perfectly. A quick text home (easier to deliver news of lateness to my wife this way) and I was good to go. Okay, there really was no drama - I just wanted a dramatic ending to the last section. If you had asked me five years ago to flip my stem I would have flipped you off. Only glorified hybrid riders flip their stems. Well, I have learned a lot in the past five years. One of the major things I have learned is that comfort trumps appearances. The other is that pros are pros for a reason and flipping my stem neutral (or negative) will not make me (or anyone else really) a pro. Sure, I gave Amy a hard time that I would have to start wearing my jeans above my belly button, but it was all in jest. I want the bike to fit me, not the other way around. Don’t worry, I was able to drop a spacer anyhow so the cockpit setup still looks pretty cool. Picture this, but one spacer down. Not bad right? Aside from the stem flip, the biggest revelation of the day ended up being my seat - which we raised a full cm. Surprisingly, the change felt natural and seemed to alleviate some of the pressure/pain in my left knee. 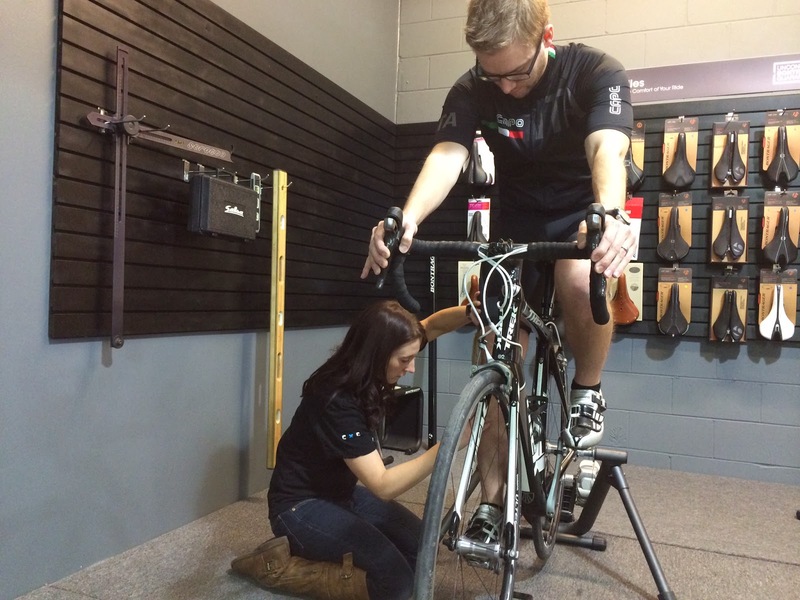 Amy let me know that when a rider complains of knee pain that it can often be attributed to the saddle being too low. The theory is so far untested because I do not have a power meter, but she thought I should be able to sustain higher watts with the change as well since the legs have a better range of motion. When I was comfortable with the changes she had made, Amy documented everything once again to compare to the pre-fit measurements. You can see there are some significant differences between the two, and after some riding this spring, more adjustments may have to be made. 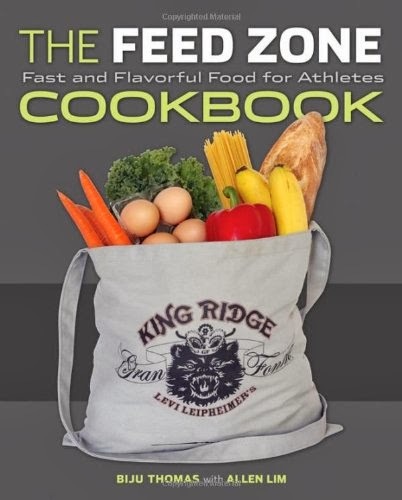 Notice particularly the reach, saddle height and saddle setback. Oh hey wrists, you found the hoods AND you look comfortable. Good for you. I was able to get out the next day after the fit (January in Nebraska is hit-and-miss), as Amy had encouraged me to see how things felt out on the road. So far, I already know the saddle adjustment is a blessing. My legs just felt more open and I was able to push a stronger gear without feeling pressure across my knee on the downstroke. My back too, just seemed to be in a better position and I never felt myself moving or adjusting to protect it. Resting comfortably on the hoods is going to be a work in progress. I chalk part of it up to mental - I just need to make a focused effort to place my hands on them correctly, and the rest up to some needed stretching/flexibility improvement. I think a better warm-up and some warmer temps will do the trick. Amy assured me that the fit process is fluid and that adjustments will have to be made as my body changes for the better (or worse). It’s just a fact of life. Back to the beginning. Stop making excuses - you don’t know what you don’t know. 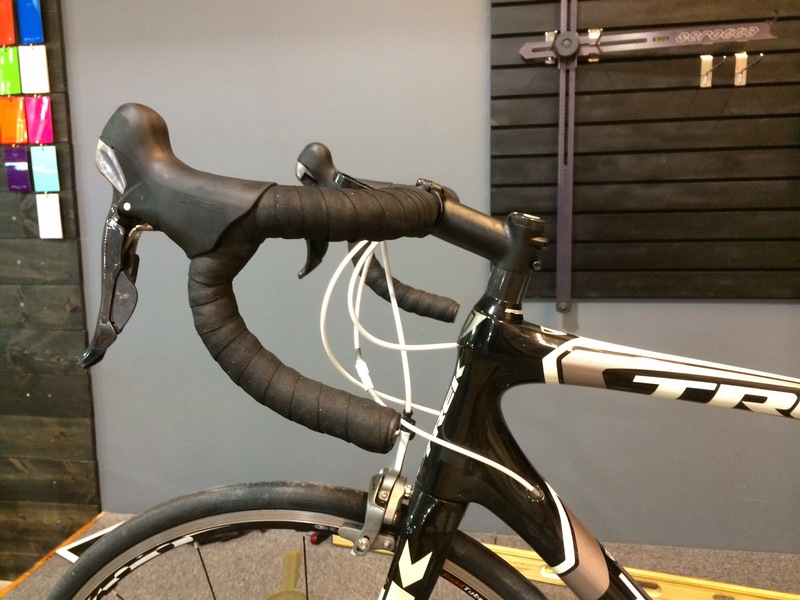 Trying to make your own adjustments or putting your faith in your “friend that rides,” will only increase your risk of injury and reduce your performance (and fun) on the bike. Put your faith in someone you trust of course, but make sure that person is someone like Amy who is trained to put you in position (literally) to ride your bike better. I went far too long without having this done and I wonder how many of my small but nagging injuries/pain could have been avoided altogether with the right fit. My final advice: play the cards you’re dealt the best way you can. Some people have longer arms or torsos or they are just more flexible than others. 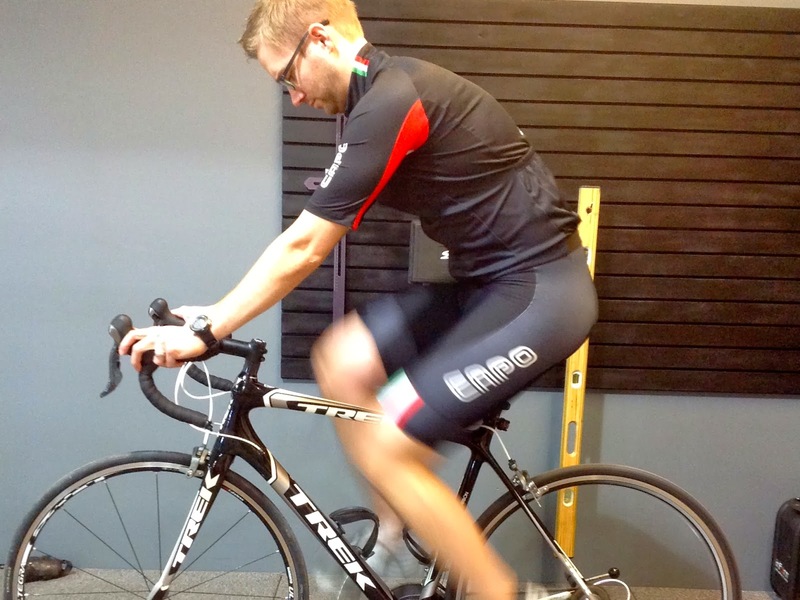 Get the adjustments or the bike that is perfect for you - even if it is not the one used to win the Tour.